With fifty different states to chose from, it is difficult to know where to start when you think about relocating in the USA. North, east, south or west, every state has something wonderful to offer, should you choose to accept it. How about the midwest? How about Nebraska? Home to 1.9million people, Nebraska is sandwiched between South Dakota and Kansas from north to south; with Wyoming and Colorado to the west, Iowa, and Missouri to the east. This very neighbourly state is transected by Route 80, connecting you to the rest of the country. Whenever you’re researching a new place to live, there are a number of factors that need to be taken into consideration. It is difficult to find a way to compile information about public school performance, access to commuter roads and crime statistics all in one place, without investing hours in creating a comprehensive spreadsheet. Other factors like the opinions of existing residents are also of great value for statistics don’t necessarily capture the real essence of a place. 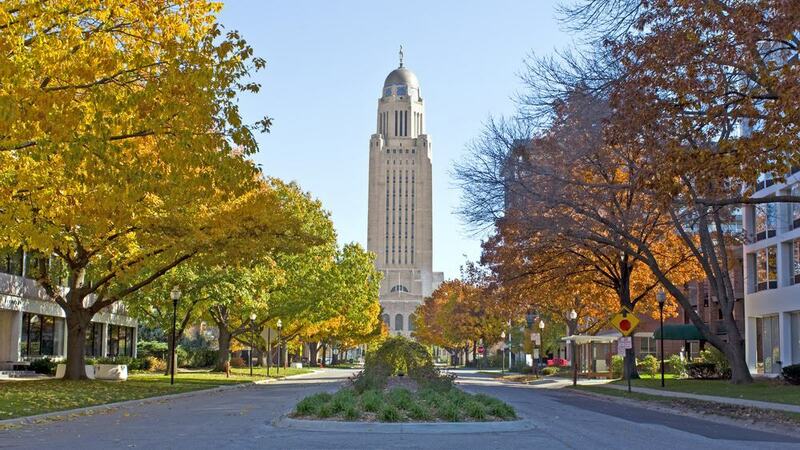 With all those factors in mind and a few more for good measure, we have compiled a list of the best places to live in Nebraska to make your decision-making process that bit easier. Coming straight in as the best place to live in Nebraska is Papillion, home to just under 20,000 people, this city in Sarpy County is a suburb of Omaha. Although being an inner-city area, there are green spaces aplenty around Papillion; namely Walnut Creek Lake, Tara Hills Golf Course and Halleck Park. All of which are all popular Papillion hangouts. When it comes to the top five places to live in any state the ideal statistics very much speak for themselves, it is the opinion of local people that really confirm the reasons why such places rank so highly. This is true of Papillion too. Residents comment that Papillion ‘caters to any person, any age, any animal. It is a fantastic place to live and raise a family’. In a very close second place to Papillion is another suburb of Omaha, La Vista. Slightly smaller than Papillion, La Vista is home to 16,800 people. La Vista is another suburb with gleaming statistics; exceptionally low crime rates and 28 outstanding public schools available, many of which offer students an A-rated education programme. La Vista is a very popular area with the millennial generation, the best place in Nebraska for this demographic in fact. Rent is very affordable here, this could explain its popularity with the younger crowd, at $882 on average a month, this is no real stretch for a working, cohabiting couple. Median home value is a very reasonable $140,000. With 56% of residents living in owned homes, there is a long-standing community foundation for newcomers to engage in. Lincoln, as we have mentioned, is the Nebraska state capital. As such, this is the most developed city in the state, with this development comes solid infrastructure and plenty of job opportunities. Lincoln, being a city home to 269,700 people, has a naturally higher crime rate. This is no real issue however, residents are quick to reassure that this is a safe and hospitable place to live; as ever, it is a few rogues that let the side down and skew the crime figures. Lincoln is in fact ranked in the top fifteen cities to buy a house in all of the USA. Median home value is a very reasonable $147,100. There are plenty of properties in the market at any one time. As Counting Crows sang ‘Omaha, somewhere in middle America’ and it’s true. Right at the heart of the USA on the eastern border of Nebraska, we find the ever popular city of Omaha, home to 440,000 people, that’s more than the state capital Lincoln. Omaha has over 150 public schools for parents to choose from, the top twenty of which all hold an outstanding A-rated status. 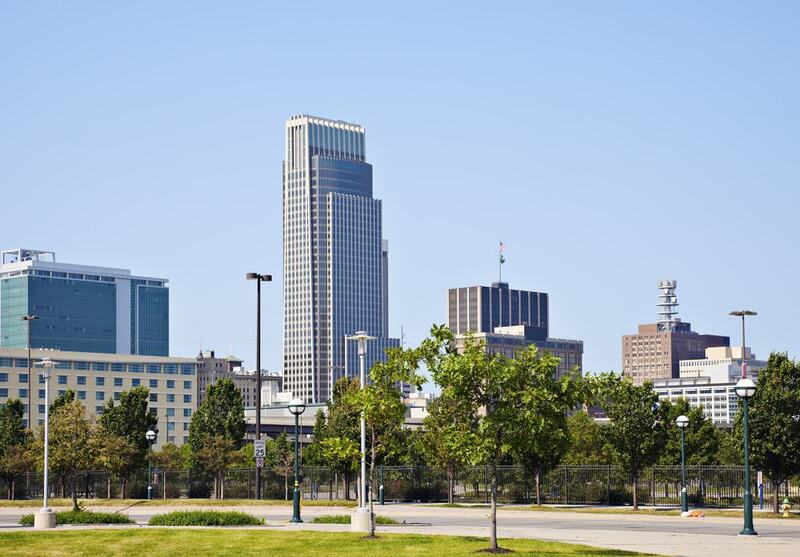 Although Omaha is a major Nebraskan city. there are many detached, classic American homes. The overall style of properties in Omaha is rather endearing in aesthetic, in terms of investment you certainly get good value for money. A charming 3-bedroom, 2-bathroom family home just on the periphery of the CBD requires an investment of just $199,950. Only home to 7,000 people, in many parts of the world York would be considered a small town, alas in the USA it is technically classed as a city. 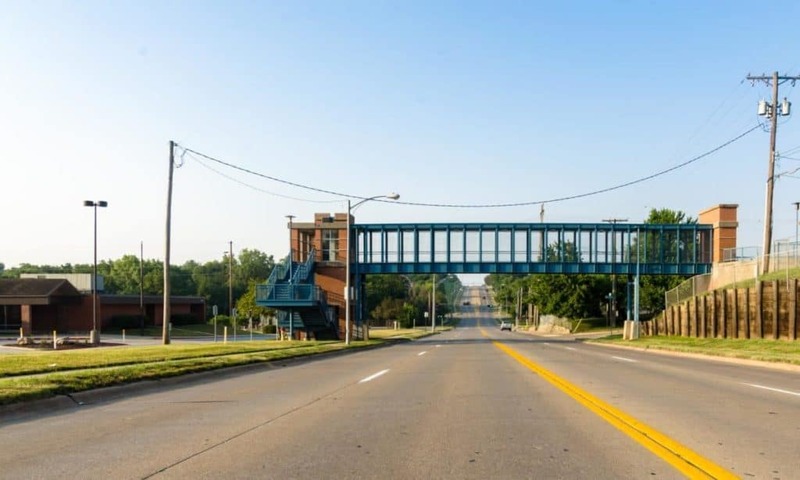 This micro city is less than an hour’s drive to Nebraskan state capital of Lincoln, meaning there are plenty of job opportunities should you be open to a small daily commute. House prices in York are pretty ideal, the median value of property in the area is $115,200, this is over $50,000 under the national average. 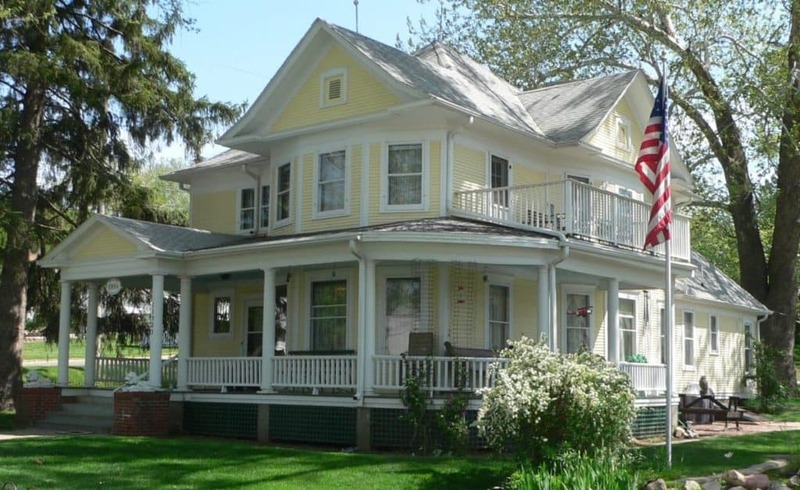 Unsurprising, York is ranked as the second best place to buy a house in Nebraska. Locals are keen to mention that York is a wonderful place to raise a family, with the numerous parks and interactive exhibits and the museums for children, there is plenty to keep a young family busy, active and entertained. According to one long-term resident, Wayne is home to some of the nicest people you will ever have the privilege to meet. This small town is home to just 5,553 people; many of whom live in humble family homes. The sense of community in Wayne is strong and people pride themselves on their neighbourly outlook on life. Wayne is full of great, independent restaurants and cafes. Be sure to stop by Udder Delights, a firm local favourite! Monthly rent in Wayne is exceptionally low and the properties available are good value for money. In some areas, you would be dubious as to the quality of a property that fetches just $516 a month, but in Wayne, this small outgoing gets you a safe and cosy rental home. 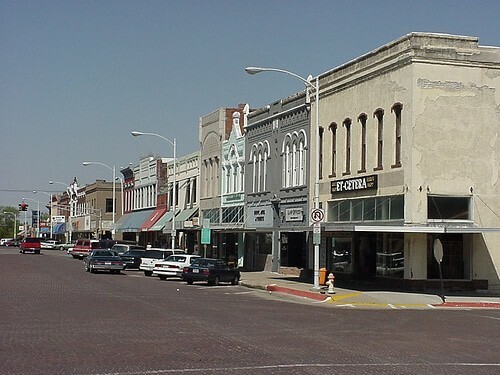 Much like Wayne, the small town of Chadron has a resident population of just under 6,000 people. Tucked away in Dawes County, Chadron borders the Nebraska National Forest. Unlike many places in the state, Chadron has easy access to green wilderness rather than the sandy, wild plains. There are some easy parallels to draw between Wayne and Chadron. Both have fantastically low median monthly rents, good public schools and a small friendly community of permanent residents. Chadron is a working-class area, with average household income being $39,000 a year it is safe to say that Chardon is home to salt of the year, hardworking Nebraskans. Although a suburban town area, there is a rural, almost village-like feel to Chardon which provides a welcome contrast to inner-city living. Back to the suburbs of Omaha we go, this time visiting the neighbourhood of Bellevue. There is very little not to love about Bellevue. It seems that there is something idealistic about living in the suburbs of Omaha and Bellevue is no exception. If you’re on the lookout for a property to invest in as a project then Bellevue may be the right neighbourhood for you. Right now, there are properties on the market under the $50,000 mark, for 3-bedrooms and multiple bathrooms. This initially low price tag leaves plenty of cash stashed away for renovations and decorations, so you can create your own homemade home in Bellevue. Although in the suburbs of Papillion and La Vista, properties are as they are, properties in Bellevue are just waiting for an injection of character and a bit of TLC. In Buffalo County is the underrated city of Kearney. When people think about relocating to, or within, Nebraska, it’s often Lincoln or Omaha that spring to mind. If you’re seeking the city lifestyle but have no real attraction to Lincoln or Omaha then Kearney should be seriously considered. 32,200 people proudly call Kearney home. There is a suitable amount of eateries and diners in Kearney, as you would expect of a city; the Chicken Coop Sports Bar & Grill and the Fanatics Sports Bar are popular hangouts for local people. 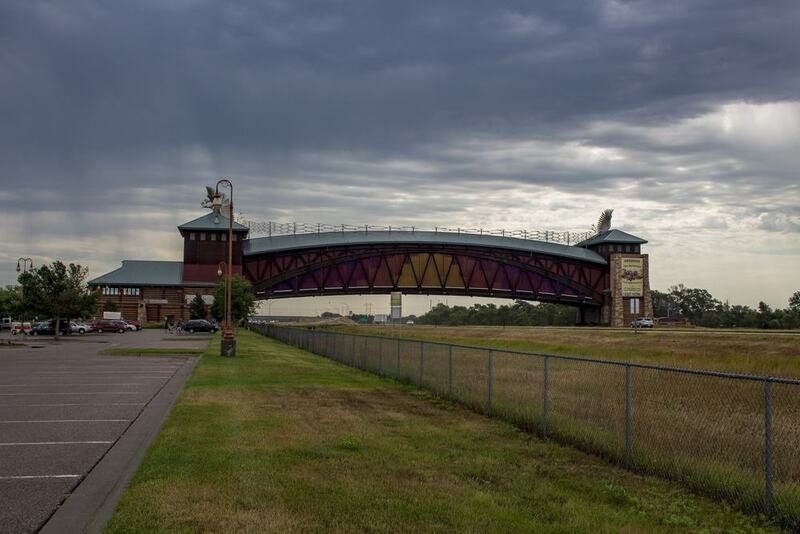 Low crime, a good selection of schools and a culturally and economically diverse population all adds to the strong community atmosphere here in Kearney, that any family would be delighted to feel a part of. Although Lincoln is the state capital of Nebraska, it is safe to say that Nebraskans have a greater affinity for Omaha. This is reflected in the multiple suburbs of the city that feature in our 15 best places to live in Nebraska, including Chalco. Chalco is one of the more affordable suburbs of Omaha in terms of property costs. Median home value is $138,000, unlike in La Vista where you seldom get change from $150,000. Average monthly rent is a touch cheaper too, at $730. 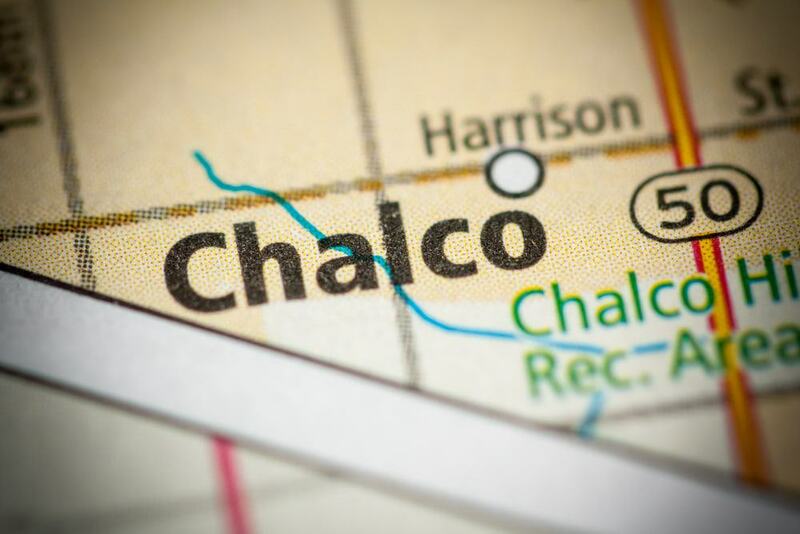 Chalco is officially ranked as the second-best suburb to buy property in Nebraska. With those costings in mind, it’s not hard to see why. Yet another idealistic suburb of Omaha is Gretna. Certainly one of the more affluent neighbourhoods on the outskirts of the CBD. House prices in Gretna are somewhat steeper than other suburbs but this is matched by the higher average household income. The cost of living in Gretna isn’t extensively greater than other areas around Omaha, it is the home value that makes it a more exclusive area. Residents of Gretna are happy as can be, to note that the fact that the neighbourhood is almost equidistant from Omaha and Lincoln means that job opportunities are in no short supply. This is quite a sporty town, there are many different sports teams to join, for adults and children alike. Seward is near faultless on paper. Home to 7,100 people wow are all ample satisfied living here. There are plenty of health and fitness facilities and access to outdoor activities like hiking is easily achievable. Seward is the perfect little commuter town for Lincoln, in fact, many residents drive into the state capital on a daily basis. For young professionals there is merit to choosing Seward, both average house prices and median rents are pretty low. Meaning saving to get on the property ladder while furthering your career in the city is a viable option while living in Seward. Crime is almost non-existent in Seward, the community ethos is strong and residents pride themselves on their neighbourly attitudes. Nestled comfortably south of Highway 36, Bennington is easily accessible from the working hub of Omaha. Although suburban in aesthetic, being home to just 1,600 people, Bennington is much more like a village. Friendly residents are familiar with one another and regularly engage in community-oriented events. 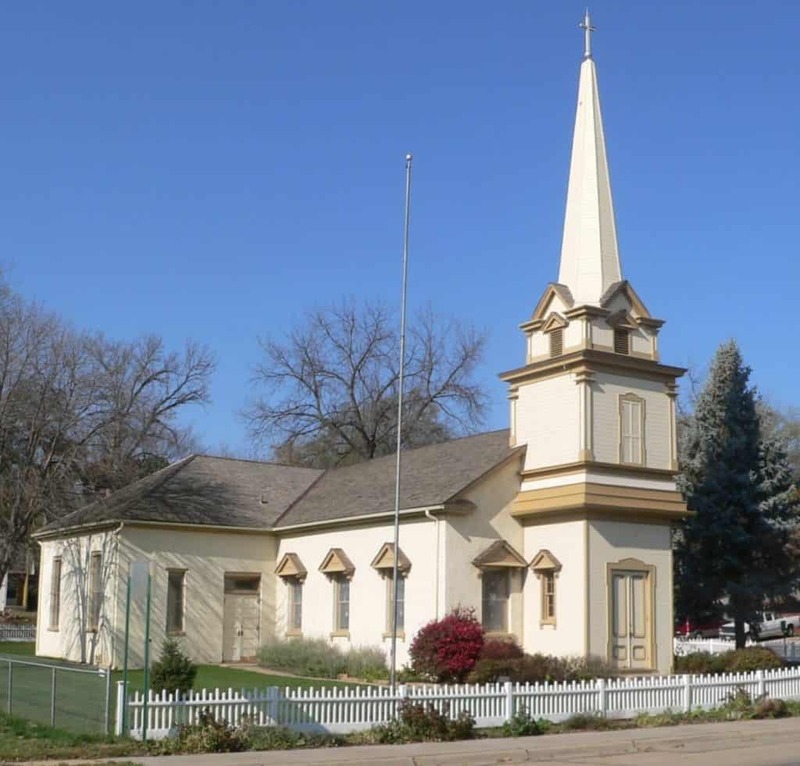 Perhaps due to the small group of residents or the neighbourly attitude they have adopted, but either way, Bennington is considered to be the second safest suburb in Nebraska. Locals note that Bennington is an up and coming area, housing and infrastructure are improving and we can expect to see this small neighbourhood climbing up the ranks over the next few years. La Vista’s northerly neighbour Ralston is home to 5,997. There are few outstanding schools in Ralston which is why it falls lower down in our list of best places to live in Nebraska, but with excellent schools in La Vista, parent’s should pay little attention to this fact. Due to the affordable cost of living, low crime rates and proximity to Omaha city centre, Ralston has a diverse population of residents, both ethically and in terms of economic standing. This helps create a vibrant and versatile feel to the area. Local people say that Ralston is a lovely place to raise a family, quiet and safe. And finally, concluding our list of 15 best places to live in Nebraska is the town of Waverly. 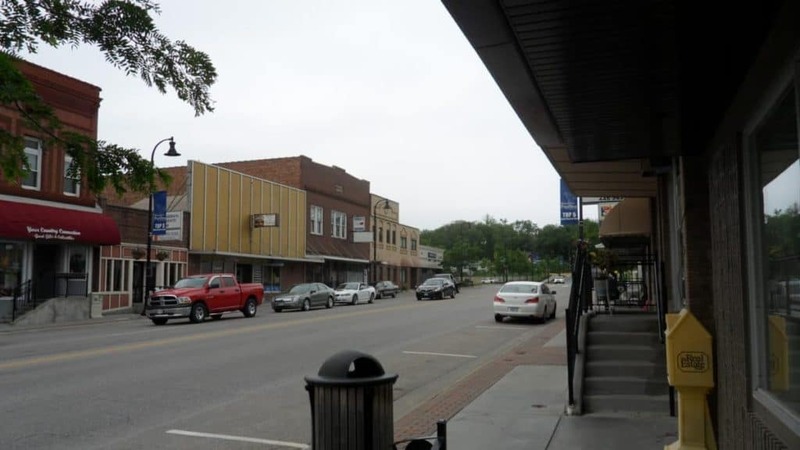 With a resident population of 3,600 people, Waverly is a quiet and laid-back place to live. There are ample green spaces to enjoy as a resident of Waverly; Wayne Park and Jaycee Park for example. The median home value here is $154,000 so more expensive than more desirable areas like Chalco. That said, the median rent is way below the national average at $592, if you are looking to reside in Nebraska in order to save to get onto the property ladder, then Waverly would be a good place to start. Local people are delighted with the quality of housing and the friendly and welcoming nature of their fellow residents.